Here’s a cosplay team from Korea (AZA and ACROWN) who, instead of just making an Overwatch gallery, decided to shoot a little short movie about D.Va instead. 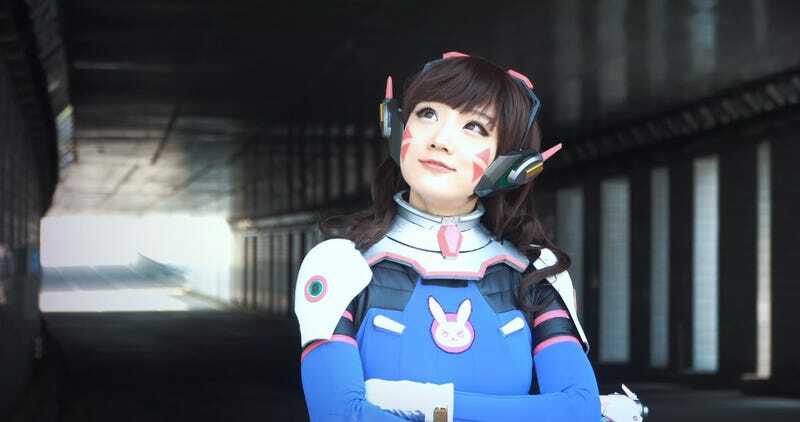 This is one of the best D.Va costumes I’ve seen, since it goes way beyond simply buying a suit, as it also involves making sure all the little details and accessories are represented. Basically, we’re looking at a living, breathing D.Va here.